Symfony is counted among the foremost open source frameworks based on PHP. We have a team of dedicated Symfony developers, expert in using a wide range of frameworks available in the market and has delivered countless of web applications across the different industry verticals. Being a renowned name in the arena of PHP development, we have developed applications using a wide range of frameworks famed in the market, with Symfony 2 development being among them. This framework is used by our professionals while developing complicated web applications requiring scalability, extensibility and ease of maintenance. We offer high-quality Symfony2 Development services and solutions with our team of highly skilled and experienced web developers creating scalable, secure and cost-efficient Symfony web applications with high performance and security. 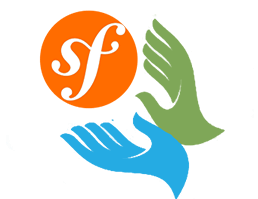 Why choose Symfony2 Development at Octal? At Octal Info Solution, our developers have come up with a myriad of applications using this incredible framework and with years of experience they are now adept at building complex enterprise applications based on Symfony framework. 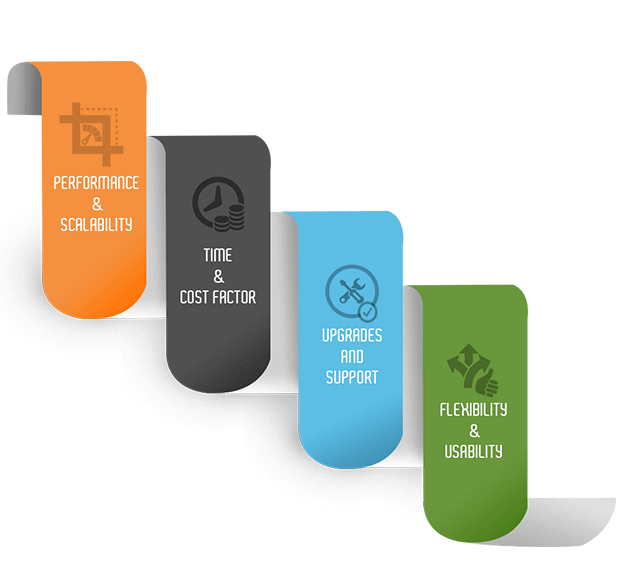 This helps businesses process the operations at a faster pace, lesser price, delivering high quality work. Developing rapid, complex and large scale web application systems. We offer the services of Symfony developers delivering highly specialized and dynamic Symfony projects. Their expertise in the domain saves development time and helps you get highly flexible and reliable services. They create a clean design and code readability for code reusability, giving the clients, rich and ultimate feel for different projects based on their requirements.